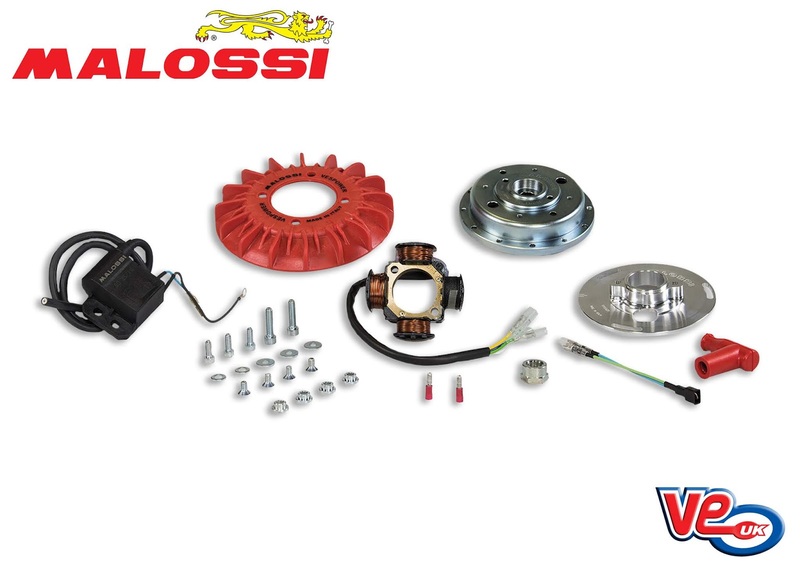 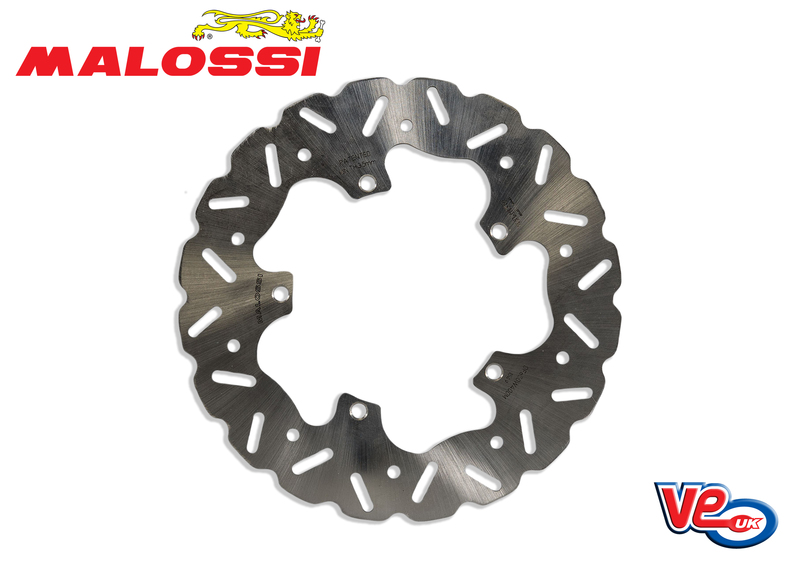 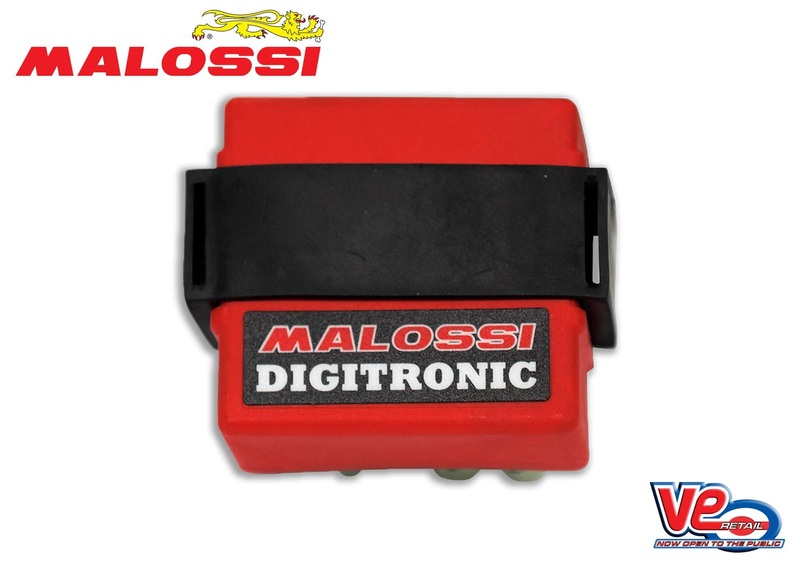 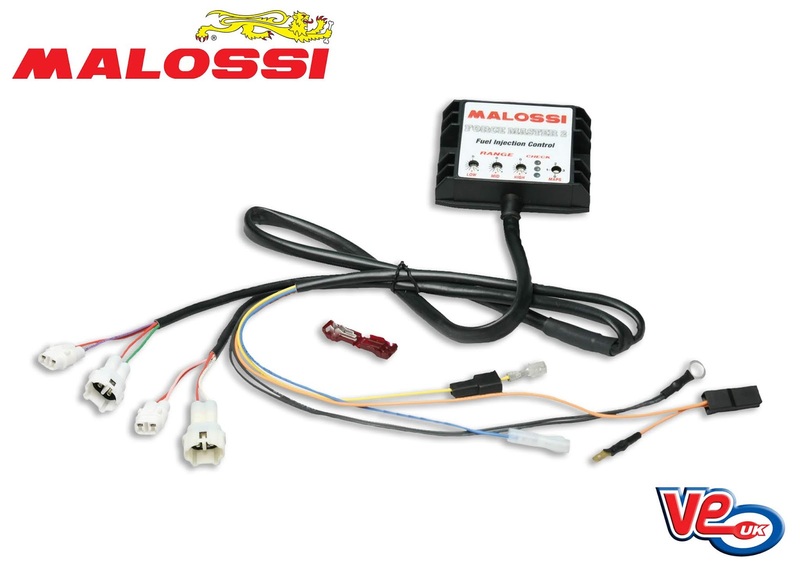 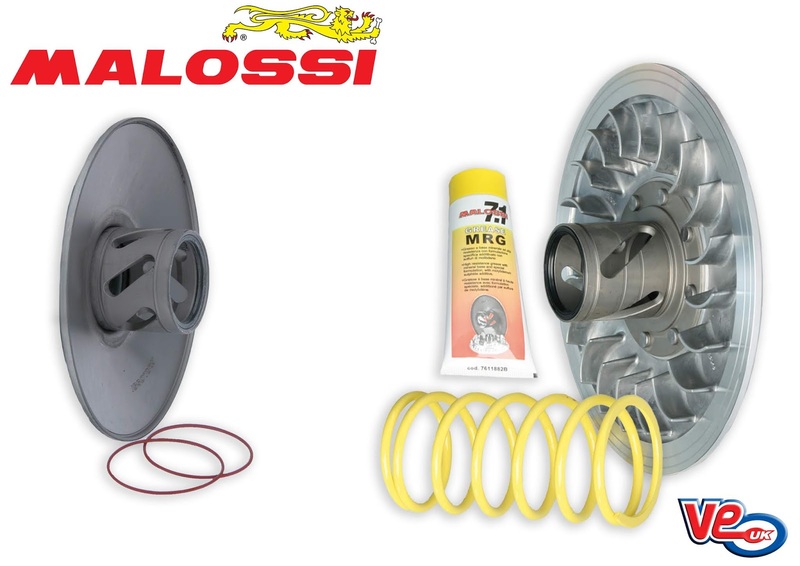 Malossi have launched a new “Delta Clutch System” for the Maxi Scooter market. 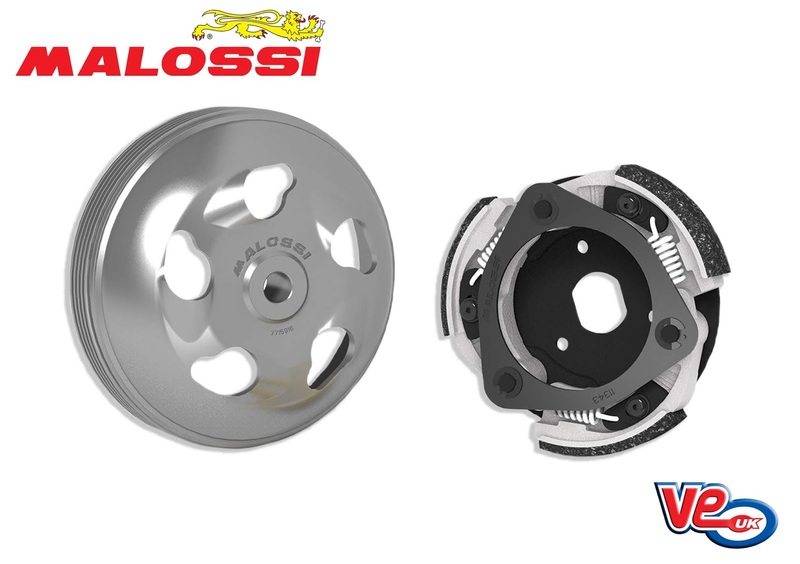 Their latest fitment caters for owners of the Honda Forza 125. 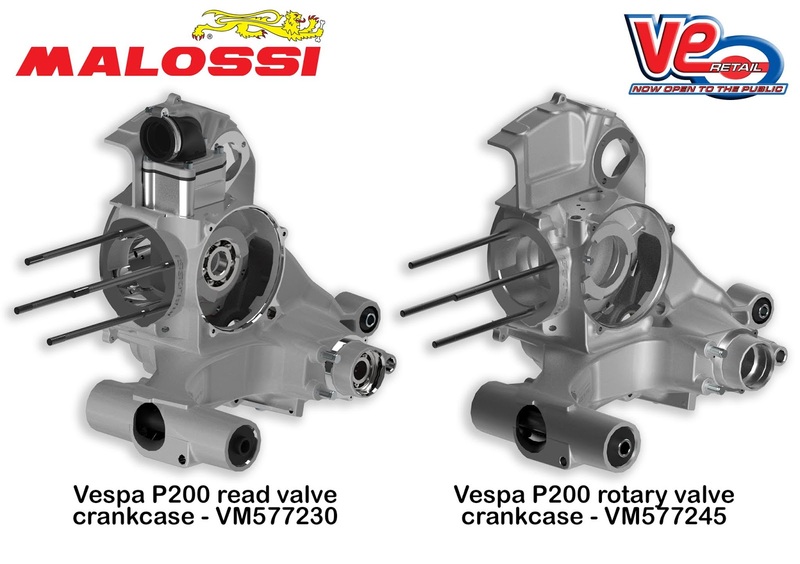 Following the Eicma 2018 show in Milan Italy, VE (UK) are excited to announce the upcoming release of two new Vespa PX 200 crankcase from Malossi. 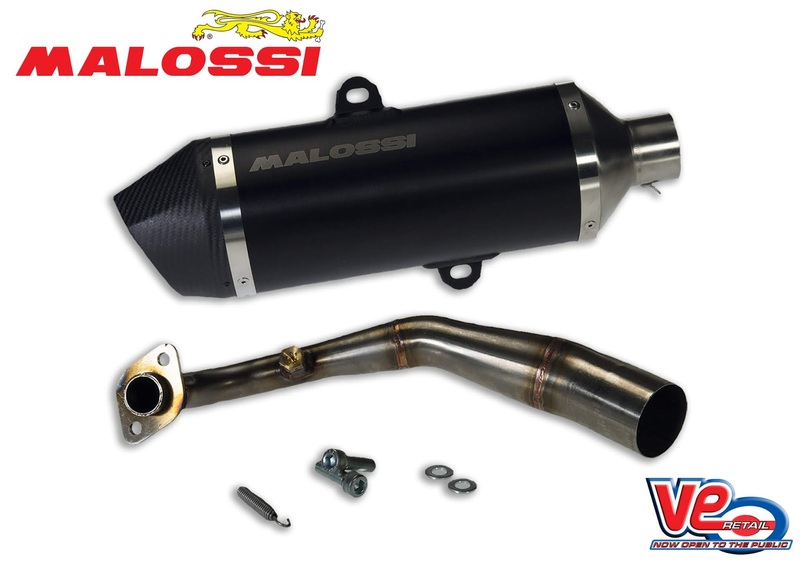 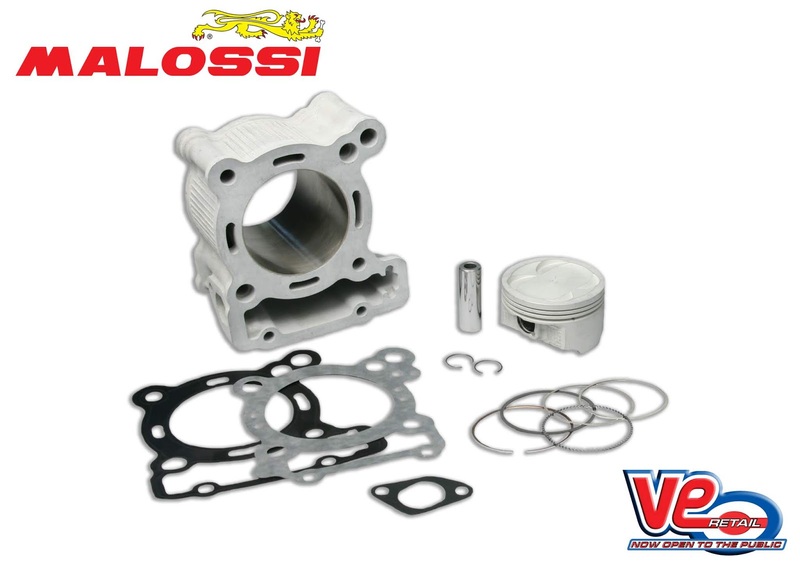 Scomadi owners looking to add more performance to their 200cc Leggera 4V scooter will be interested in the cylinder kit from Malossi, which is available through VE (UK). 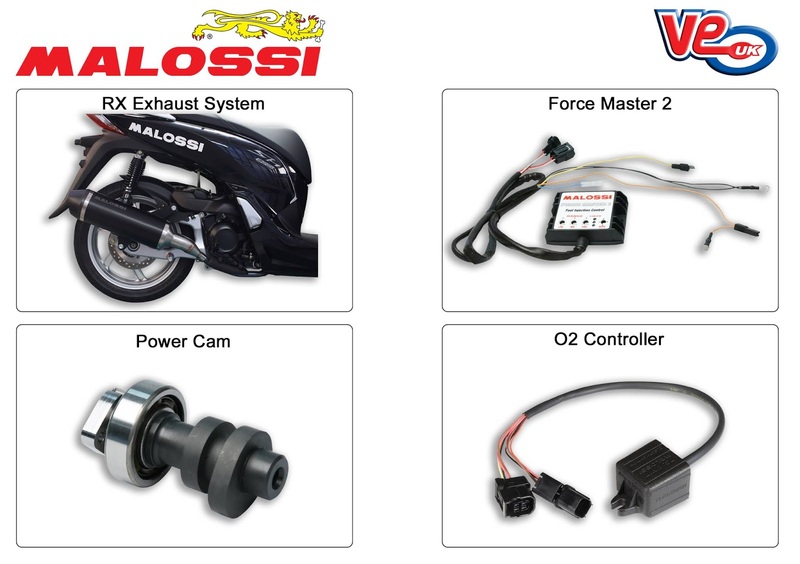 The Honda SH300 is the latest Maxi scooter to undergo a tuning makeover by Malossi, with all parts available from VE (UK).